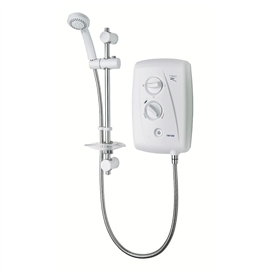 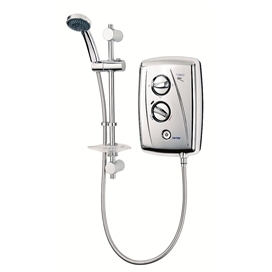 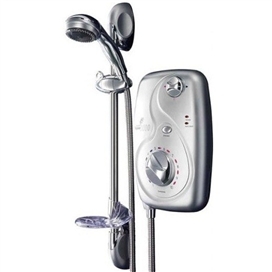 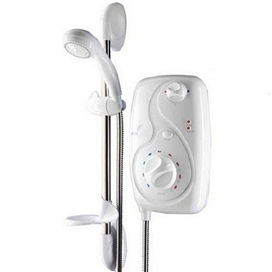 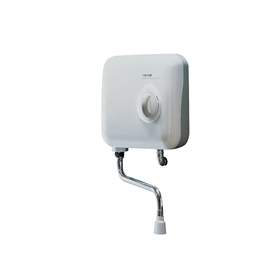 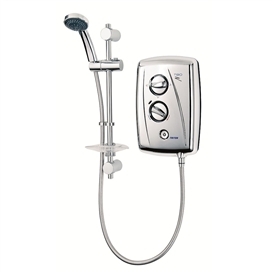 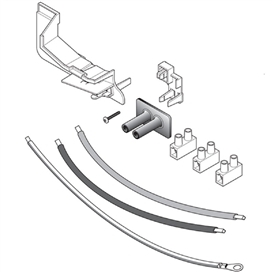 Triton Showers are famous for electric showers and with good reason. 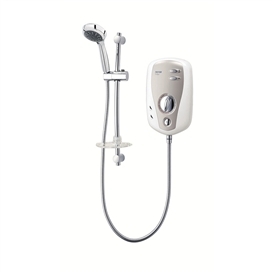 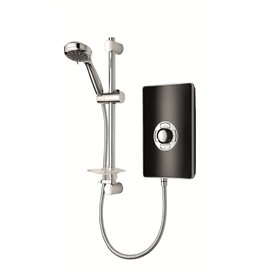 Whether its the value for money Z electric shower range, including the T80Z thermostatic electric shower for that extra peace of mind, or the Aspirante electric shower which offers ultra clean lines and minimalist styling in six stunning finishes, there's an electric shower to match any bathroom or budget. 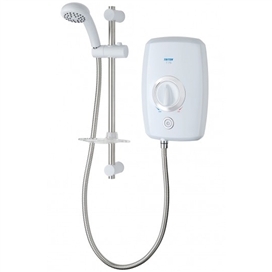 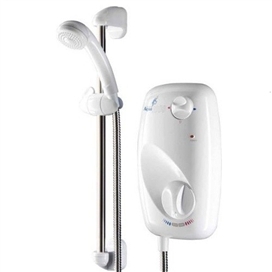 If you are unsure what an electric shower is, or what is meant by "kilowatt rating", or what the electrical & plumbing requirements are for an electric shower then take a look at our electric shower videos.